This Wednesday at 4 PM Manila time, get your notes and eyes ready to spot the most eye-catching pieces as The Manila Urbanite brings you exclusive access to watch the Louis Vuitton Ready To Wear Women's Spring Summer 2014 Collection—LIVE! 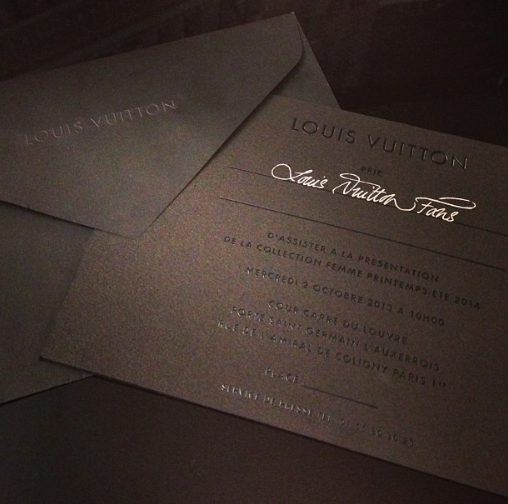 Beginning 10 AM CEST (Paris time) on Wednesday, October 2, Louis Vuitton fans worldwide will be able to watch the Louis Vuitton Spring/Summer 2014 Women's Ready To Wear Collection fashion show live, exclusively from Paris Fashion Week! Viewers can also engage in live via Twitter chats through embedded feeds below using hashtag #LVLive and can share content on their own social channels. REPLAYS will also be available here, right after the LIVE fashion show. So make sure to check back and stay tuned at 4 PM Manila time on Wednesday! Hmm, I wonder if that show was available on my TV listing. If it was, I hope there is a re-run. Oh I'd love to catch this show! Women out there will surely be excited for this. :) Well, who wouldn't? It's Louis Vuitton! 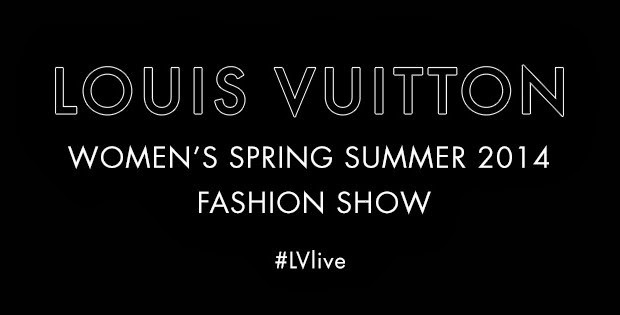 Women would surely flock the LV shops again with their new collection. Wow, beautiful collection indeed. However, their market is women so I could not fully appreciate it. Women will simply love this. LV is the most precious a women can bring. Everybody loves it! Even though it's pricey but it really has high quality.